This year Renown scouts entered county backpack for the first time. 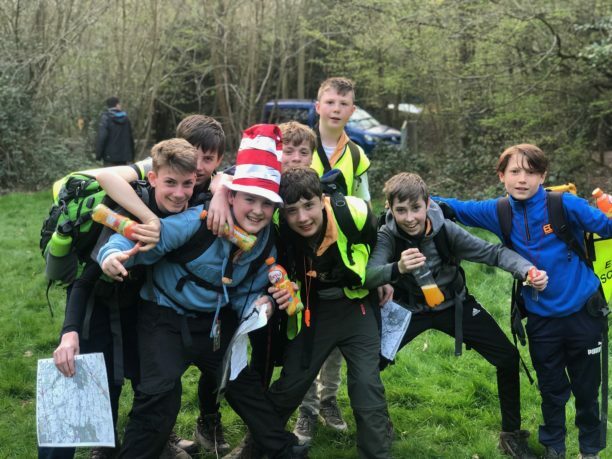 County backpack, organised by Essex Scouts, is a two-day Incident Hike around the local countryside, The scouts had to visit as many bases as possible each day before returning to the campsite. This was no easy task with some groups hiking over 40KM during the event. As well as completing the tasks at the bases the scouts also had to plan their own routes, fill out the route cards and walk between the basses unaccompanied by the leaders. This was a great chance for them to practice their map reading skills ready for our next adventure. Ian took up his first adult appointment at the age of 18 years, and then took on the role of Sea Scout leader 4 Years Later, which he held for a staggering 47 years. 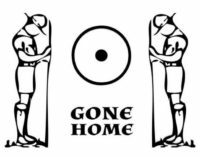 In 2015 Ian became Group Scout Leader and he remained in this role until he passed away. 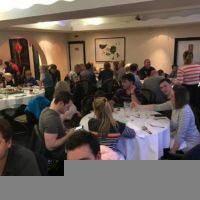 The video below contains memories of Ian held by members of the group and was produced for Presentation Evening 2019.